Lenore Rug Area Rug - 9'9"X13'9", White. Lenore Area Rug - Enjoy The Timeless Beauty Of A Hand-Tufted Area Rug - The Lenore Area Rug From Our Antoinette Collection Offers A Traditional Design That Has Been Updated To Create A Beautiful Floor Covering That Is Perfect For Any Space. This Traditional Rug Will Bring Softness To Your Floor And Lasting Style To Your Decor. 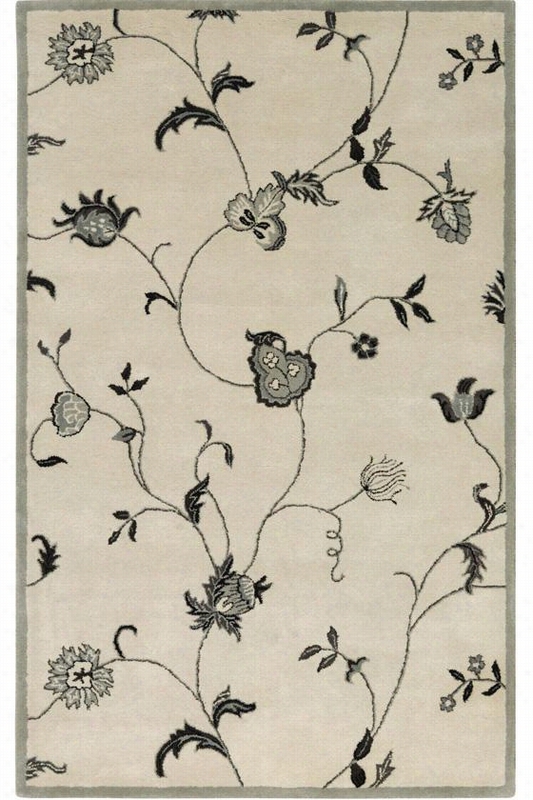 Order Now To Add The Classic Style Of Our Lenore Area Rug To Your Home. Hand-Tufted Of A New Zealand wool Blend. Undergoes A Special Multi-Step Washing Process That Highlights The Beauty Of The Intricate Design. Suri Area Rug - 8'6"X11'6, Coal. Suri Area Rug - Rows Of Traditional Motifs Grade This Transitional Area Rug - The Elegant Design Of Our Hand-Knotted Suri Area Rug Would Be At Home In Any Transitional Space. Made From 100% New Zealand Wool, This Piece Has Exceptional Detail And Remarkable Color. The Overall Antique White Tone Makes This Prize From Our Estate Collection A Versatile Neutral That Will Complement Virtually Any Decor. Hand-Knotted Of 100% New Zealand Wool. Available In A Variety Of Sizes. 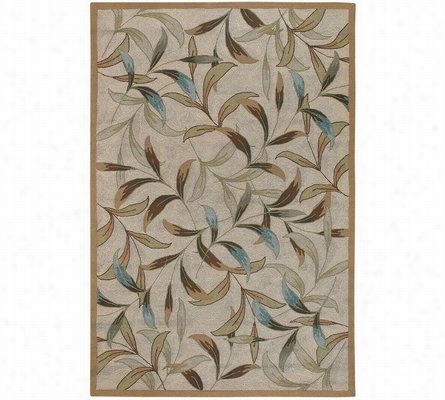 Spring Vista Indoor/Outdoor Rug 66 X 96. 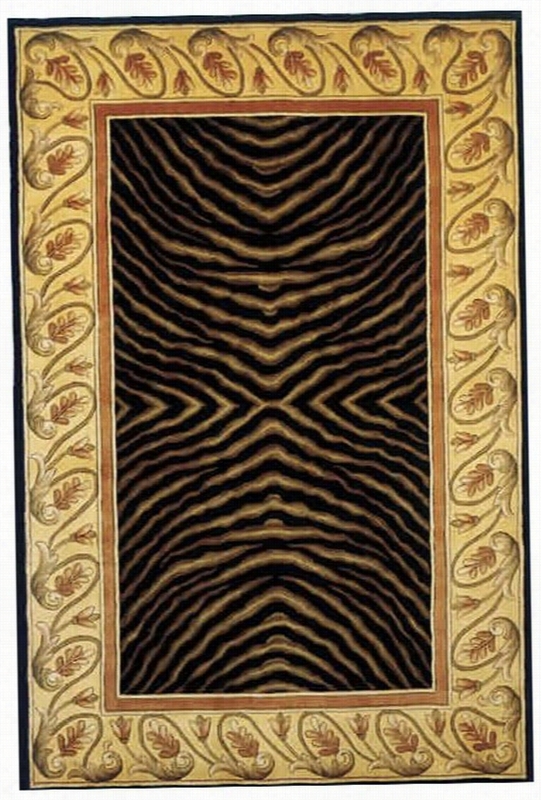 Momeni Safari Area Rug - 9'6"X13'6", Black. Safari Area Rug - Choose An Area Rug To Fit Any Living Space. - The Safari Rug, From The New Wave Collection, Has Been Hand Tufted In China Of 100% New Zealand Wool. A Special Tufting Process Creates The Look Of Hand Knotting At An Affordable Price. This Beautiful Floor Covering Features A Luxurious 1/2'-Thick Pile That You Will Enjoy Sinking Your Feet Into. Choose An Area Rug From One Of Two Color Schemes Black Or Brown. Both Color Schemes Feature A Unique Border With Stylized Plant Designs, While The Center Of Our Safari Rugs Features A Beautiful Zebra Print. Perfect For Your Living Room Or Study, This Unusual Floor Covering Will Add Contemporary Style And Comfort To Any Room In Your Home.We Offer This Floor Covering In A Variety Of Shapes And Sizes. Choose From Rectangular And Round Rugs, Or Select A Carpet Runner For Your Hallway Or Stairs. We Are Sure You Will Find The Right Area Rug To Suit Any Room In Your Home. 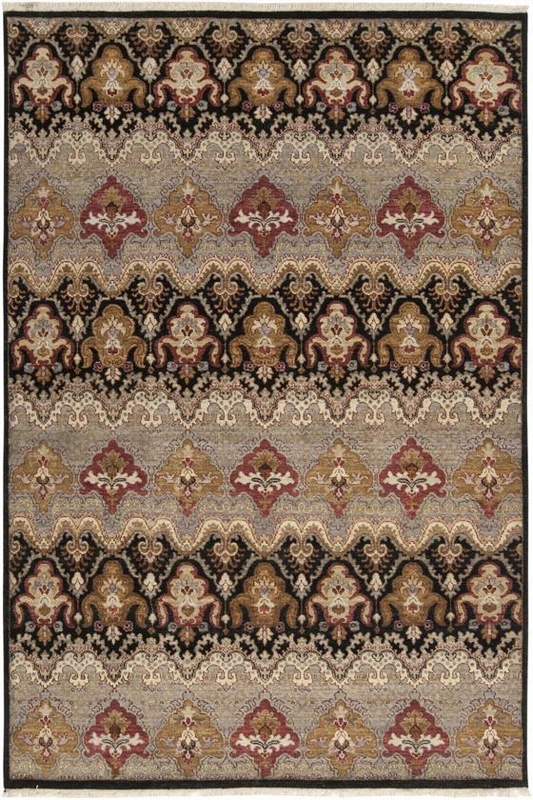 Hamptons Rug 47 X 63. 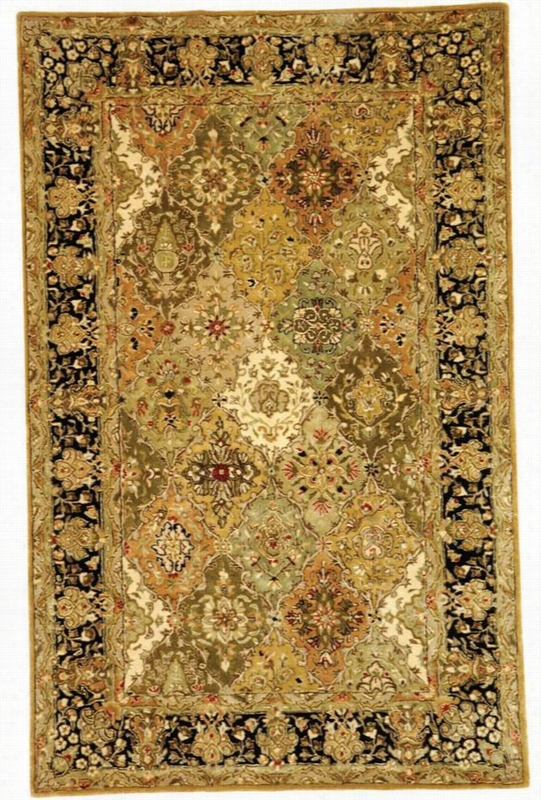 Cyrus I Area Rug - 9'6"X13'6", Green. Cyrus I Area Rug - Bring Beauty And Interest To Your Floor With A Traditional Rug Your Home Deserves The Quality Of This Wool Rug. - Draw Attention To Your Lovely Hardwood Floor With The Cyrus Area Rug. This Beautiful Wool Rug Features A Myriad Of Warm, Rich Colors And A Pattern That Brings Depth And Texture To Your Floor.Hand-Tufted In China, This Traditional Rug Is Constructed Of 100% Wool. It's Perfect For Areas That Receive High Traffic In Your Home. It Will Look Beautiful Under The Dining Room Table, In Your Living Room Or Even Bedroom. Order Now. 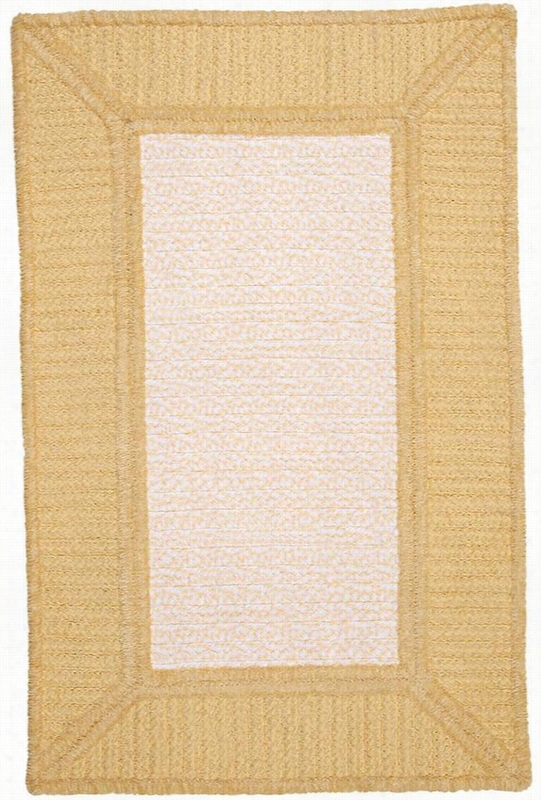 Gravel Bay Braided Area Rug - 10'X13', Banana. Gravel Bay Area Rug - Spice Up Your Decor With This Braided Rug - Soft To The Touch, The Gravel Bay Area Rug Is Durable Enough To Withstand Even The Highest Traffic Areas Of Your Home. Whether You Place It In A Hallway, The Kitchen Or The Family Room, You'll Be Glad You Ordered This Quality Synthetic Area Rug From Our Braided Collection.Made In The Usa With A Durable 60% Chenille, 20% Cotton And 20% Polypropylene Blend That's Perfect For High-Traffic Areas And Is Easy To Maintain.Features A Super-Soft Chenille And Cotton Blend Outer Border.Fade Resistant And Reversible.Soothing Color Palette Works With Many Styles Of Decor. Cathedral Area Rug - 9'X13', Cinnamon. Cathedral Area Rug - Add A Little Elegance In Your Home With This Classic Wool Area Rug - The Cathedral Area Rug From The Estate Collection Includes Bold Patterns Against A Rich Warm Color Palette For A Touch Of Classic Elegance That Livens Up Your Interior. 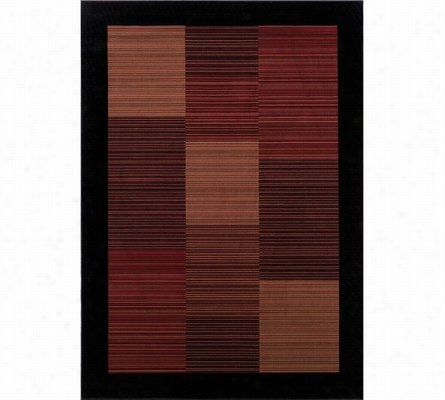 Hand-Knotted From Durable Wool, This Long-Lasting Accent Piece Works Well In High Traffic Areas. Hand-Knotted From 100% Wool. Durable And Resistant To Wear And Tear. 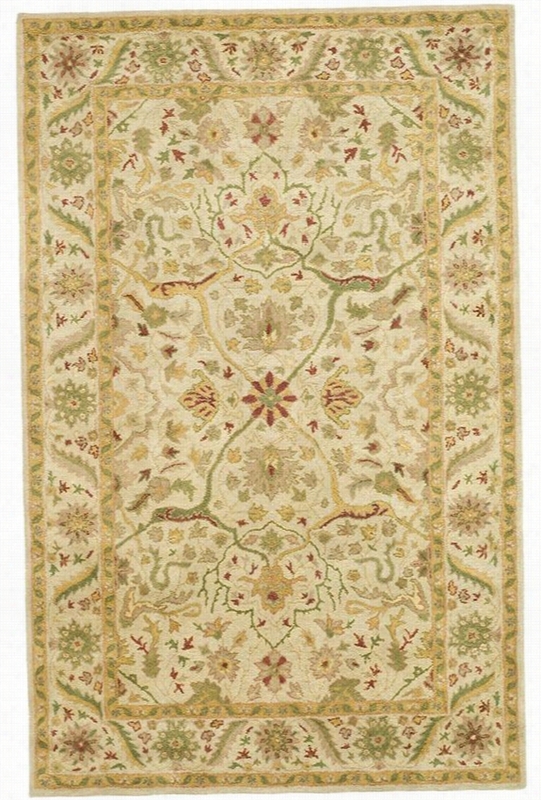 Caspian Area Rug - 9'6"X13'6", Ivory. 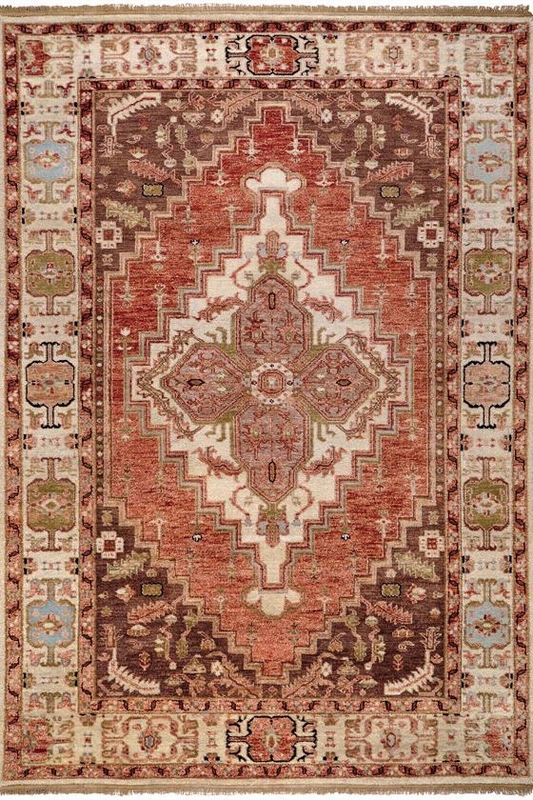 Caspian Area Rug - Add Romance And Warmth To Your Home With Our Wool Area Rugs Caspian Wool Rugs Have Colors To Match Your Decor. - Our Caspian Area Rug, From The Classic Collection, Features A Traditional Design In Updated Colors To Complement Today's Most Popular Decorating Schemes. This Elegant Floor Covering Is Hand Tufted Of Fine 100% Wool, Then Herbal Washed For A Rich And Lustrous Sheen.The Caspian Area Rug Incorporates Intricate Details Into The Lovely Floral Patterns. This Traditional, Symmetric Rug Will Withstand The Test Of Time With Its Style And Craftsmanship.Use This Classic Rug To Add Formal Elegance To Your Living Room Or Den, Or Showcase It In Your Dining Room. Order Your Floor Covering Today. 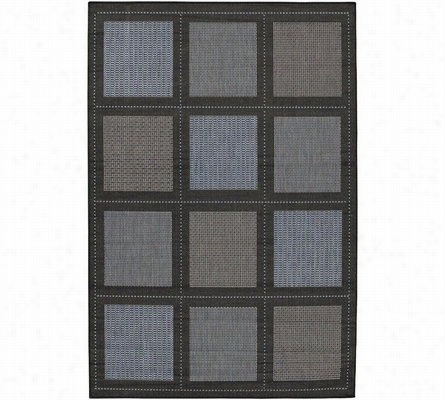 Summit Indoor/Outdoor Rug 45 X 65.